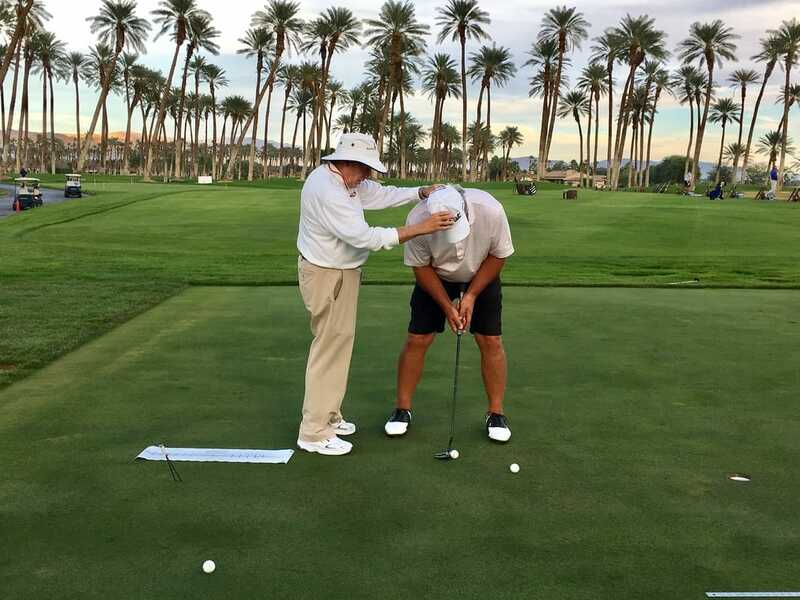 This Amazing Putting Clinic Lowers Your Score! the target line more accurately. This will lead to exhibiting a more consistently efficient putting stroke and better speed control. four-hour clinic that's comprised of two of the two-hour clinics (see below), so all the important topics are covered. 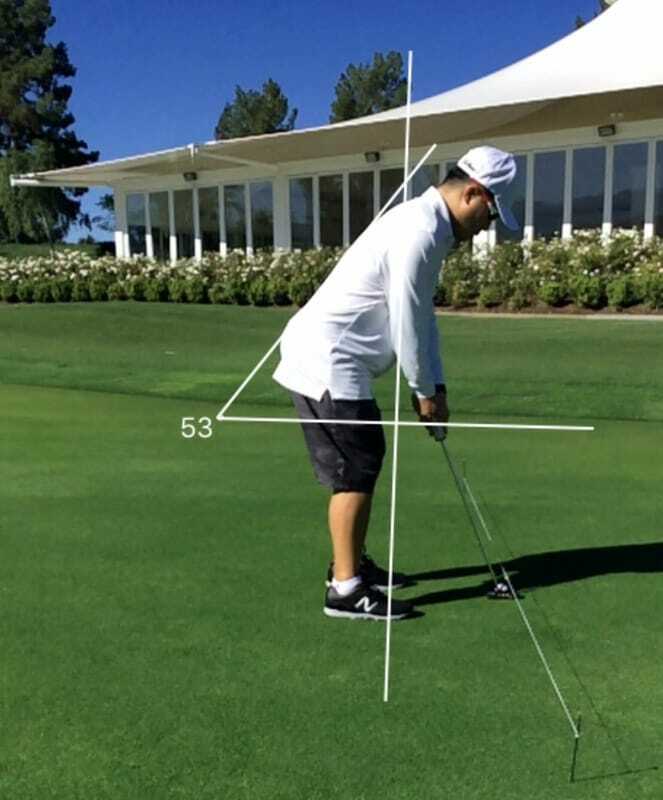 has shared his concepts of alignment with countless instructors, and looks forward to showing you how quickly you can aim accurately, every time! motor action of your muscles during the putting stroke. You'll also understand the best putter characteristics for you. to adjust your setup will assist you in getting the ball on line, consistently! unique drills, will have you looking forward to any putt you may face. It all starts with a positive plan and confidence you'll receive In the session. Remember, 80 percent of your practice should be on speed control. Included are drills that give you important feedback so you can chart your progress. ​before and during the round. Limited enrollment - $200 per-person for a group clinic. 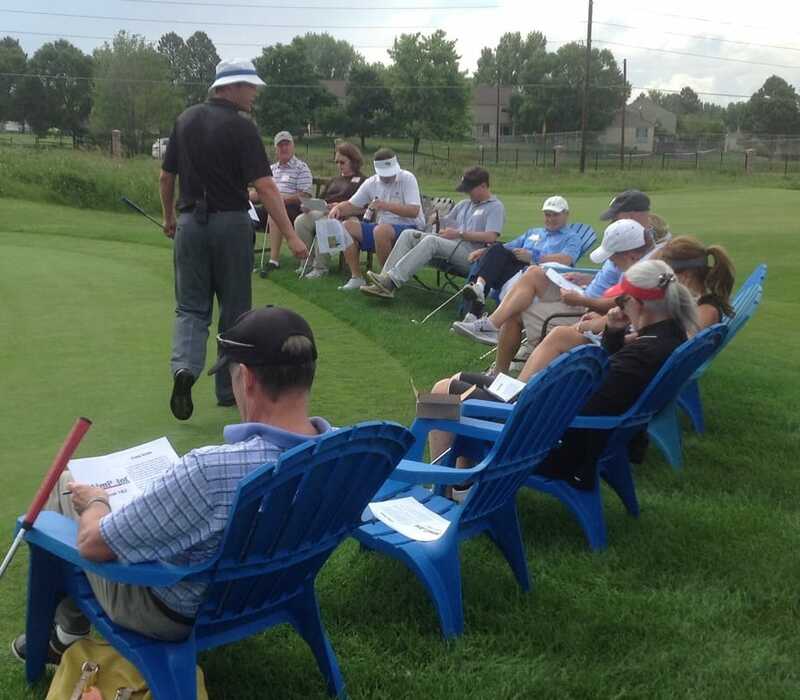 Contact us at puttdoctor@msn.com for information about See & Score Golf Schools in your area.